Fill. Top. Weigh. Pay. Easy peasy. Who wants to stand in line waiting for a clerk behind the counter to fill your cup, only to have them skimp with a few toppings? 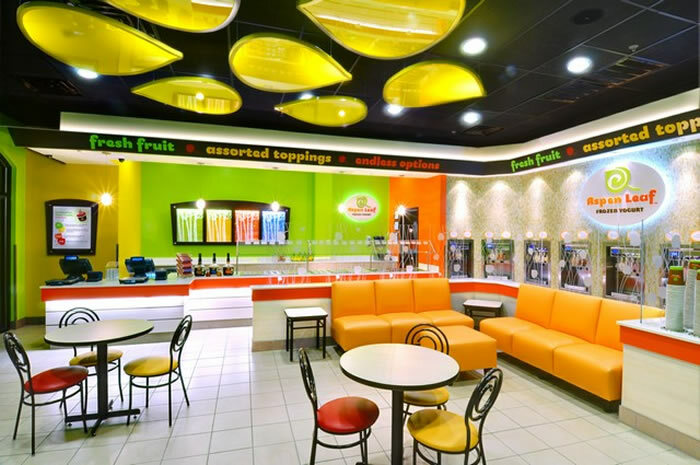 At Aspen Leaf you grab a cup, swirl it with any number of combinations of yogurt flavors, then top it off with your favorite toppings. Choose one, three, ten toppings. 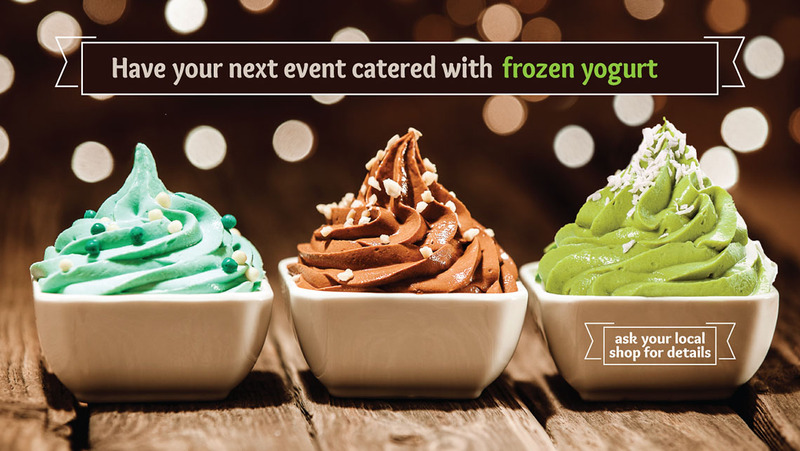 Make it naughty or nice -- it's up to you! And because your creation is priced by weight, you can control what you want to pay. Enough talking. 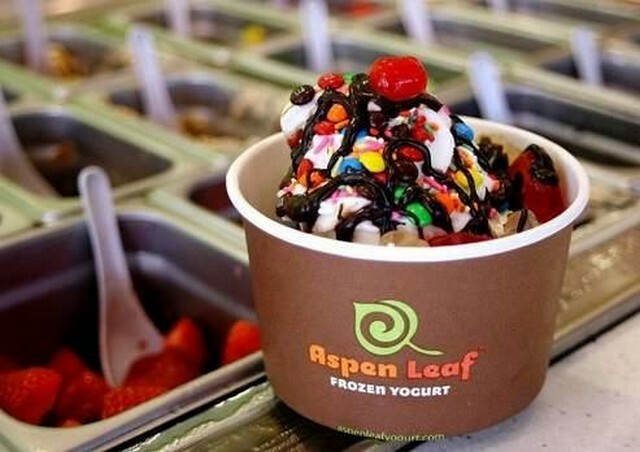 Time to get your swirl on at the nearest Aspen Leaf. 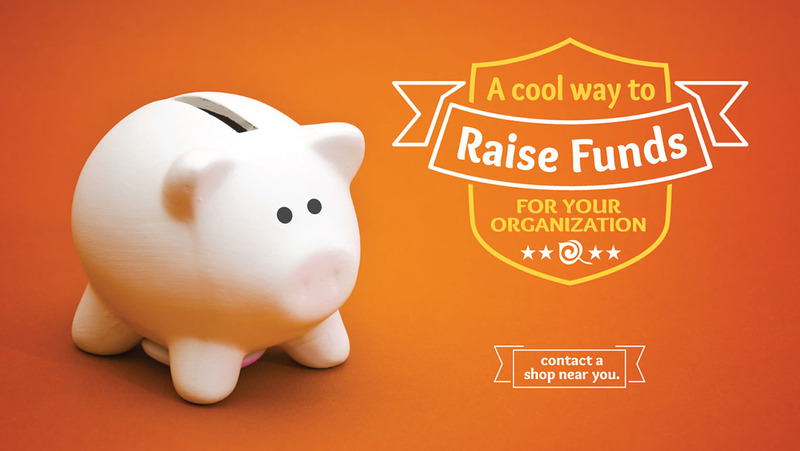 Find great deals, or request fundraising or catering. 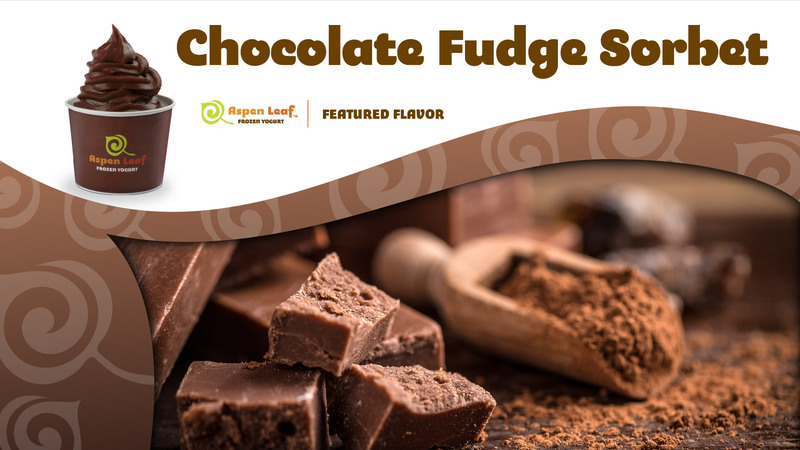 We feature unique flavors in both tart and sweet, including all the familiar favorites, including gluten-free, dairy-free, and no-sugar-added options. 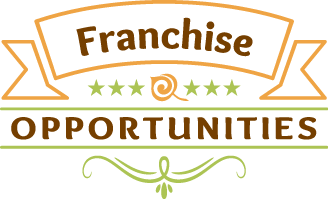 Ever dream of owning your own business? Why not take most of the guesswork out of setting up a business by going with an established brand?